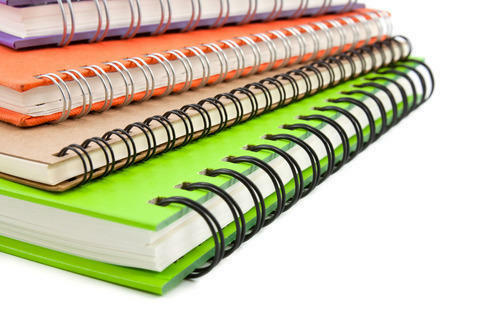 Everything from perfect bound books to singer sewn binding, we can help complete your project from one off notebooks to large run book prints. We love to help customers complete beautiful and unique books and we are happy to offer advice to allow you to get the most out of your project however large or small. 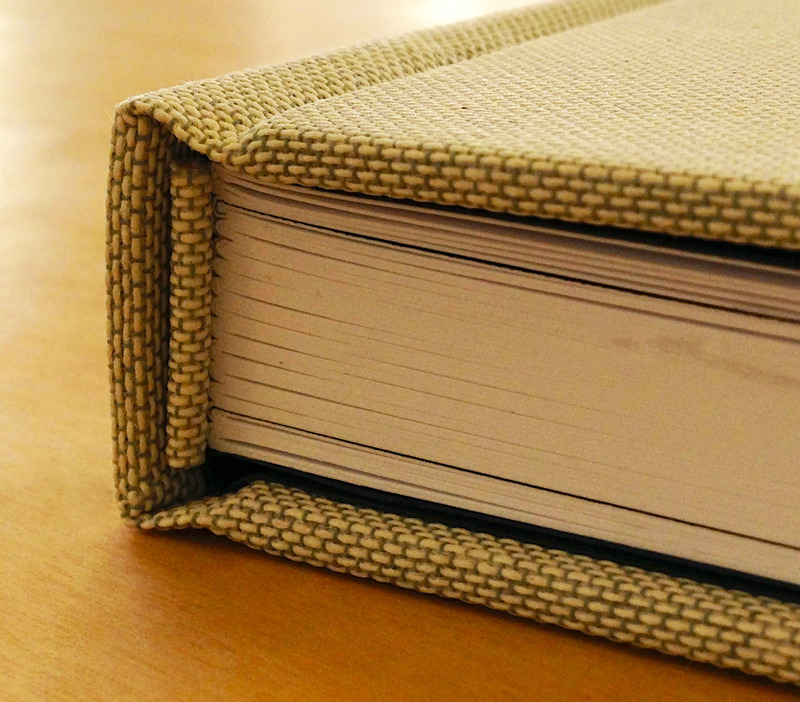 Singer sewn binding: Ideal for more creative and quirky projects. 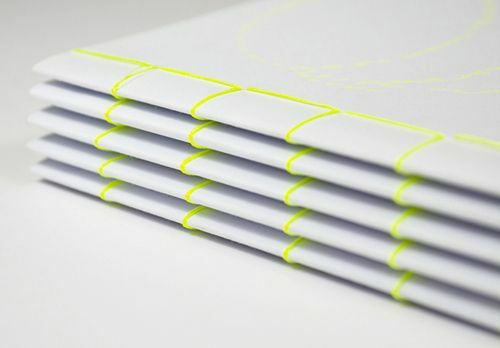 A style of binding that uses no staples or adhesive- simply just thread. A single line of cotton in a large range of colour is stitched down the edge of collated pages or through the centre of folded pages. Saddle stitching: This is a method of binding is when a stitch of thread or a wire staple is passed through the folds of paper gathered together. Popular for items such as notebooks, comic books, zines, pamphlets magazines and brochures. Case binding: A process of book binding in which the book is fastened to a case. One of the most popular forms of bookbinding but also usually one of the more expensive processes. Strong and durable they are made of grey board and covered with printed and laminated paper. They can also be covered with material such as PVC coated paper, book cloth, leather cloth or real leather.